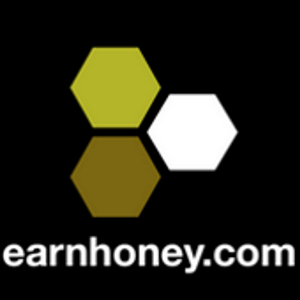 Earnhoney has a many ways to redeem OPTin coins. The following tutorials show our most popular options. Standard redemption allow you to convert your OPTin coins to Amazon and Paypal gift cards or Prepaid VISA cards, payouts happen twice a week. VIP redemption allow verified users way to quickly redeem a portion of OPTin coins without having to wait as long.